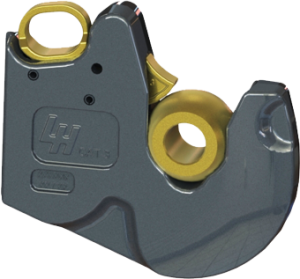 The patented structure and design of LH Lift quick coupling hooks protect the hooks from accidental damages. 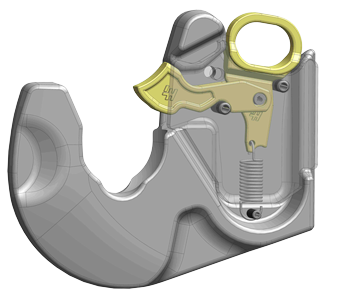 All of our hooks are designed to endure heavy duty use and dirt. The structure is made of a single steel casting so the hook consists no intermittent points that would weaken the structure, resulting in a naturally easy-to-use product.